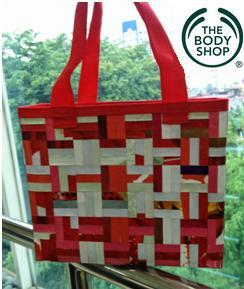 In line with their advocacy to support community fair trade, The Body Shop offers woven eco-bags made from upcycled window posters in selected stores nationwide. 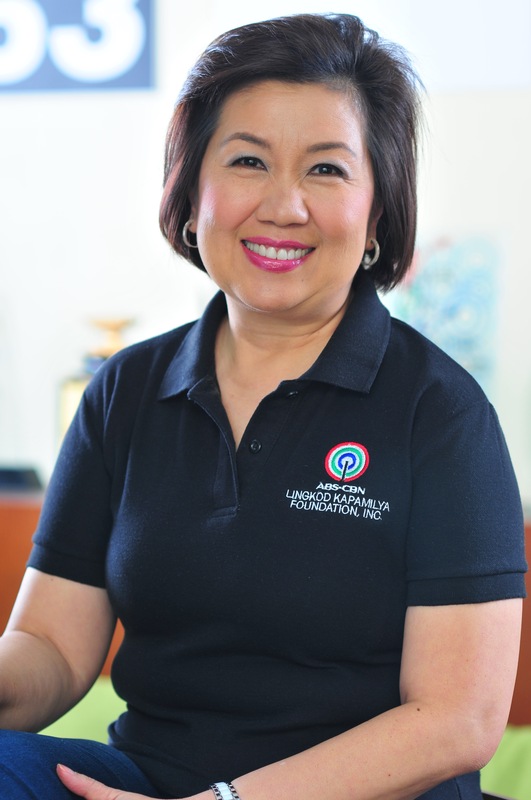 The bags are handcrafted by the residents of BayaniJuan, ABS-CBN Foundation’s relocation site in Calauan, Laguna. It is a community composed of over 5,000 families who used to live in informal settlements along Estero de Paco and those who were left homeless by typhoon Ondoy. They continue to rebuild their lives through the support and kindness of government and private organizations like The Body Shop. Just like The Body Shop, BayaniJuan “makes its products with love and care”.